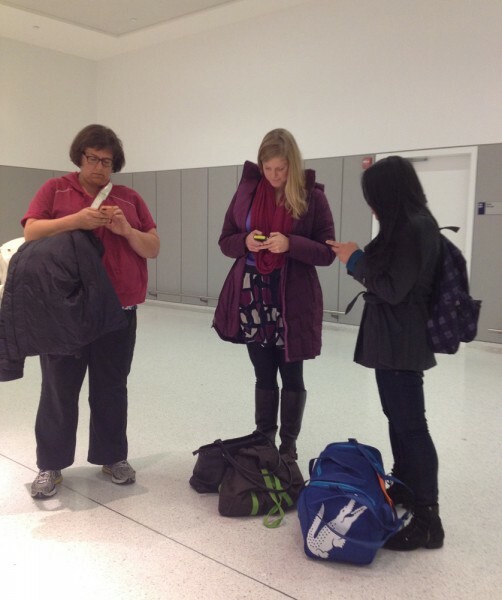 The Knock Knock digital team, minus Trish (who took the pic), waiting for bags at JFK airport. We do digital stuff like this. 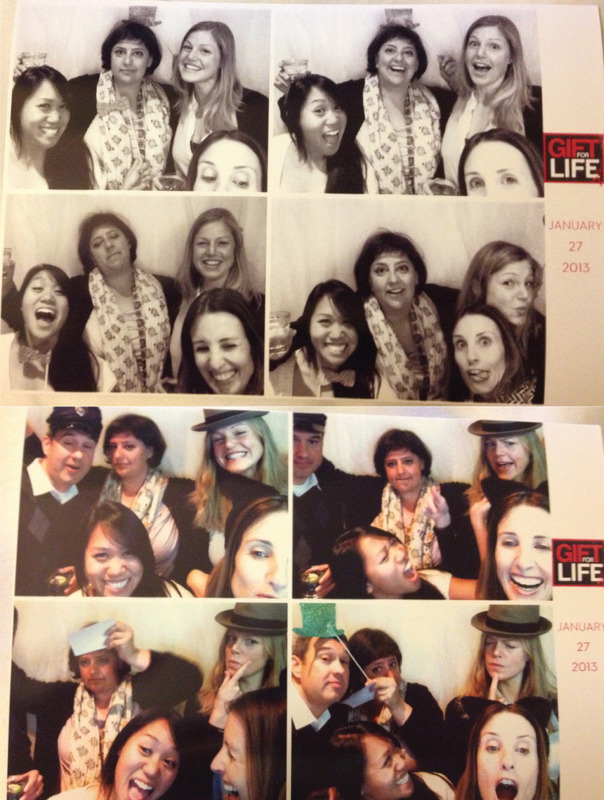 From left to right: Jen, our head honcho; Sara, our e-commerce manager, and Mel (me! ), marketing and digital coordinator.